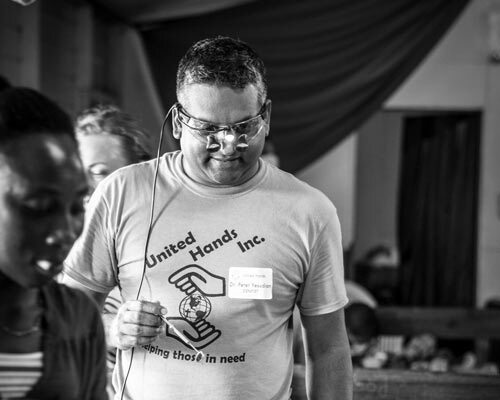 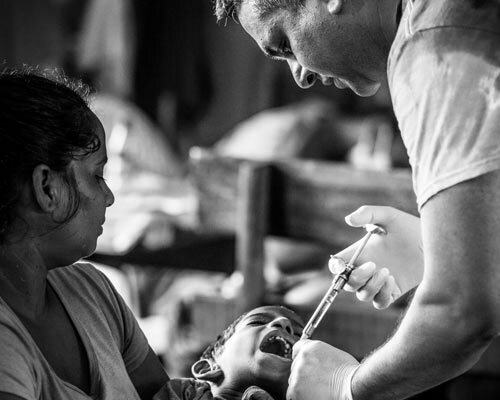 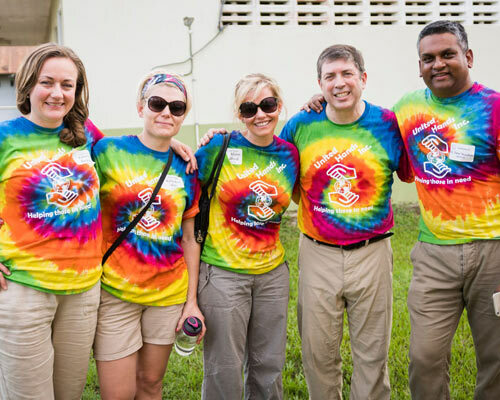 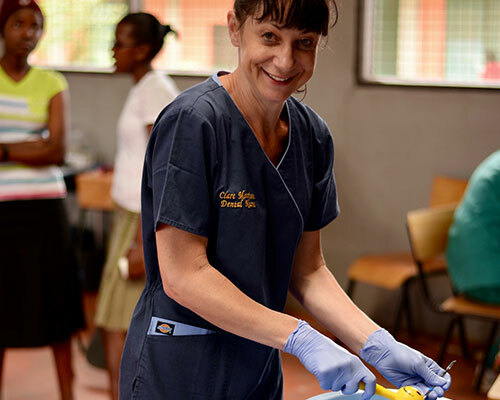 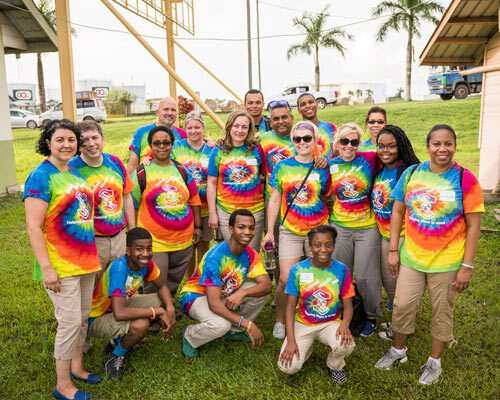 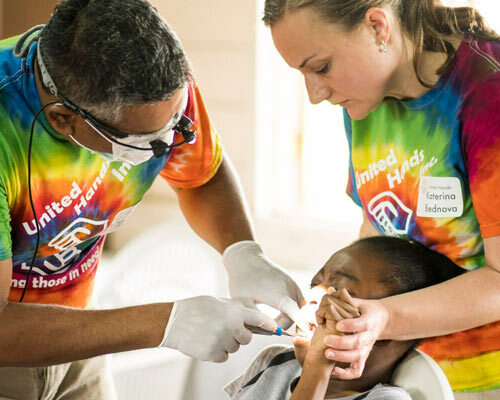 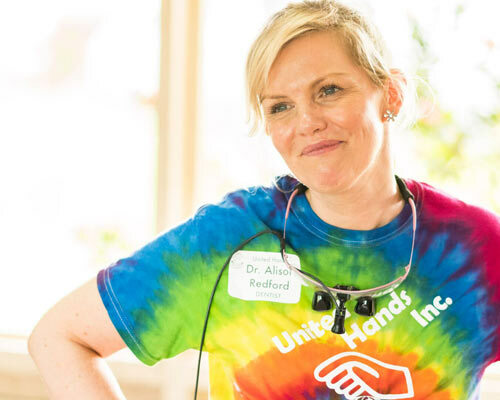 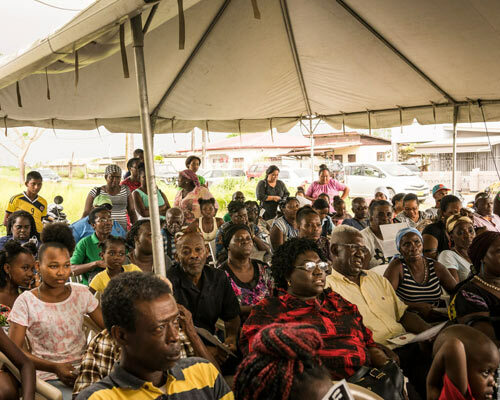 In July we were privileged to join forces with United Hands Inc., a Florida-based medical and dental charity, in providing much-needed dental care to residents in the Caribbean country of Suriname, South America. 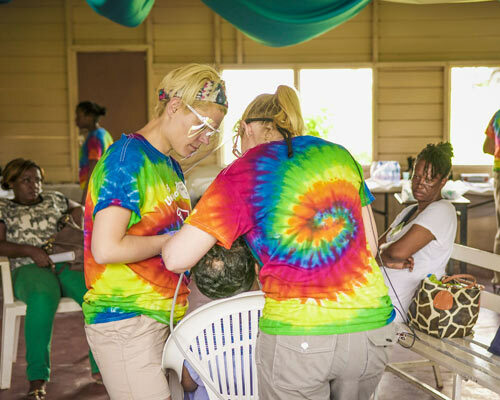 The experience was unforgettable, both for us and, hopefully, for those we were able to help! 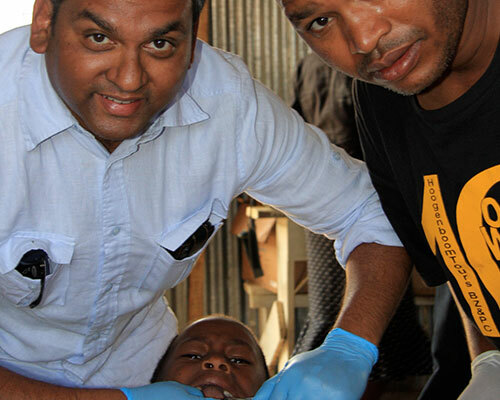 Peter, our Principal Dentist, has always had an interest in voluntary work. 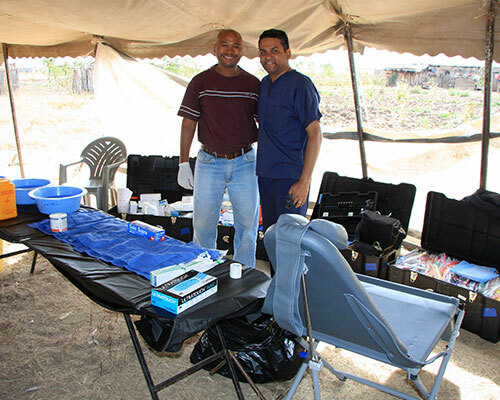 In the past he has worked in India, Guyana, and Trinidad. 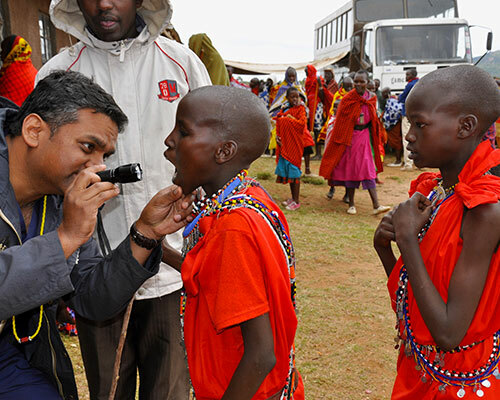 For the last six years he has worked in Kenya. 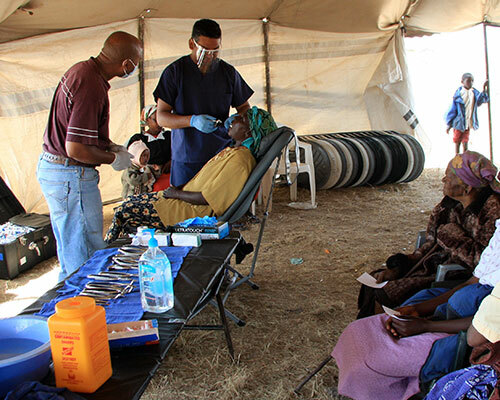 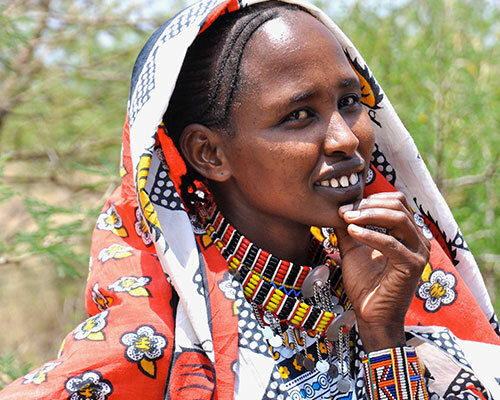 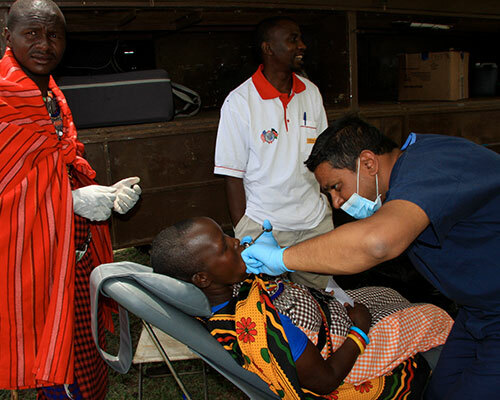 In Kenya, dentistry is only available in large cities, so villagers with no means of transport don’t get the treatment they need to maintain basic levels of oral health. 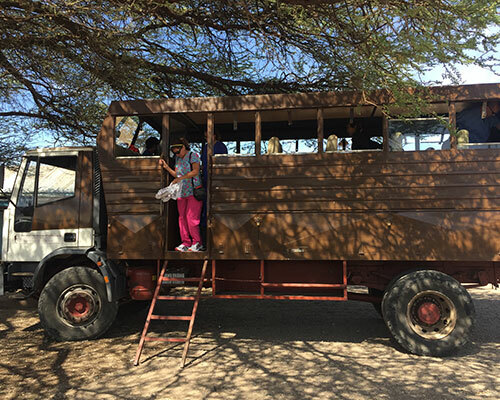 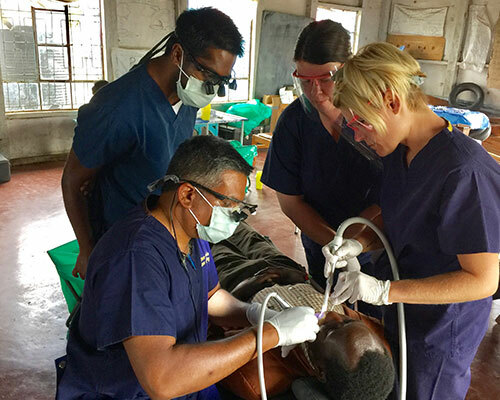 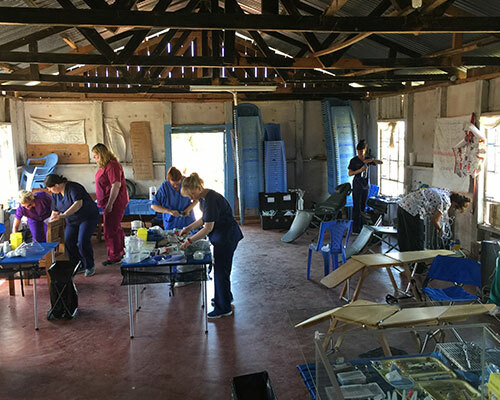 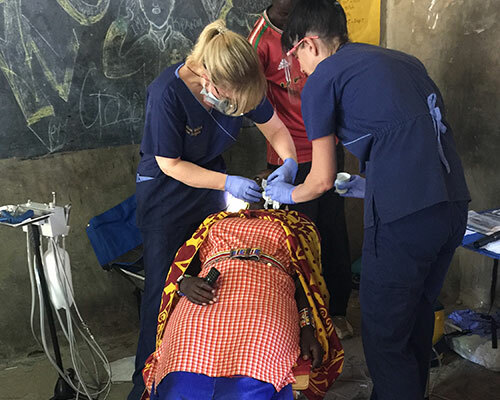 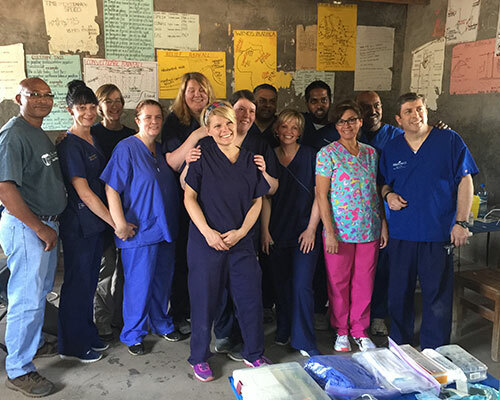 Peter and his team, which includes practice manager Kelly and nurses Alison and Clare, work with other dental volunteers to establish makeshift clinics in schools across the Maasai Mara and the Rift Valley. 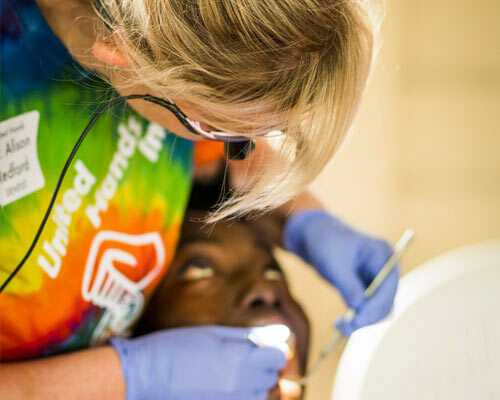 On their last visit, they treated over 1,000 people in 11 days. 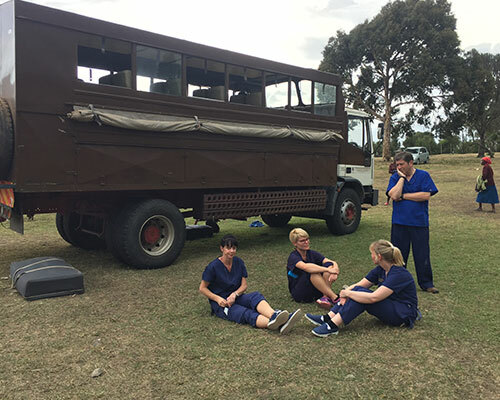 You can read more about their latest trip here and browse the photos below. 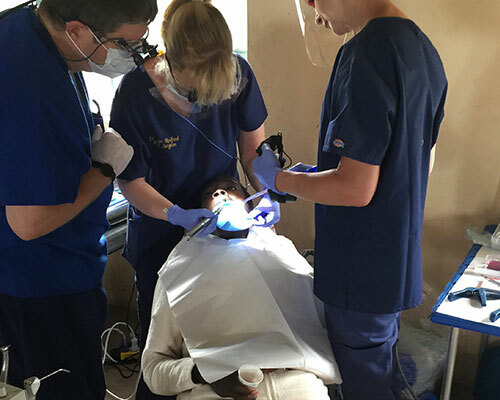 If you’re a dental professional interested in getting involved, please contact us on 01793 433381.